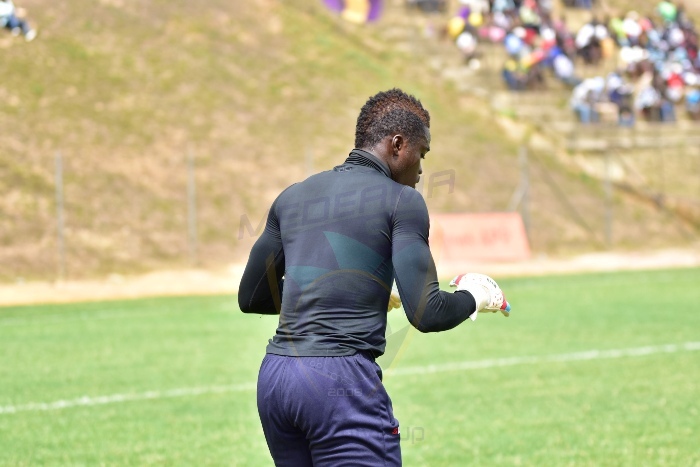 Medeama trio Eric Ofori Antwi, Justice Blay and Kwasi Donsu earned a starting berth for Ghana as they lost on penalties to Namibia in an international friendly on Saturday. The three players were handed a starting role by coach Maxwell Konadu as they impressed in Windhoek. The host raced into the lead in the first half before Shafiu Mohammed pulled parity for the side 28 minutes into regulation time. The two teams settled for a pulsating 1-1 draw to send the game into penalty shoot-out. Mohammed Fatawu and Kwadwo Asamoah missed the kicks as the host won 4-1 on. 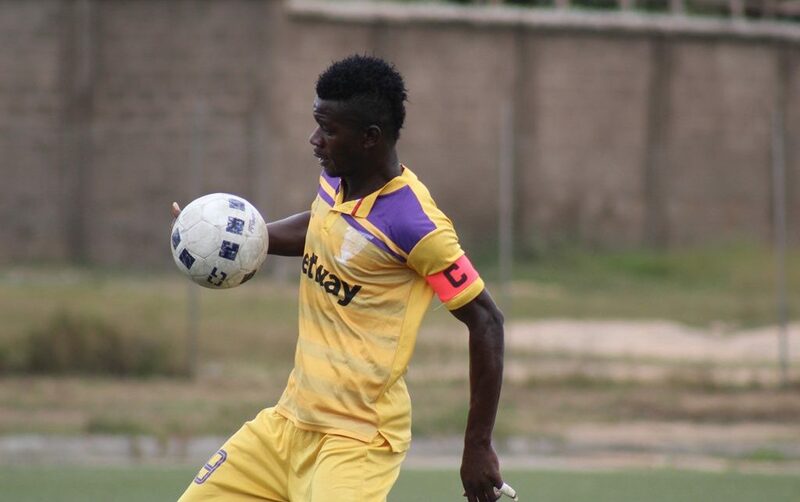 Medeama duo Ibrahim Yaro and Kwame Boateng were unused substitute. The team is expected back home on Monday. 2017 Medeama | Powered by iCLIENT TECHNOLOGIES..